And predictably, Booker has said that “economic justice” is going to be the focus for his campaign. 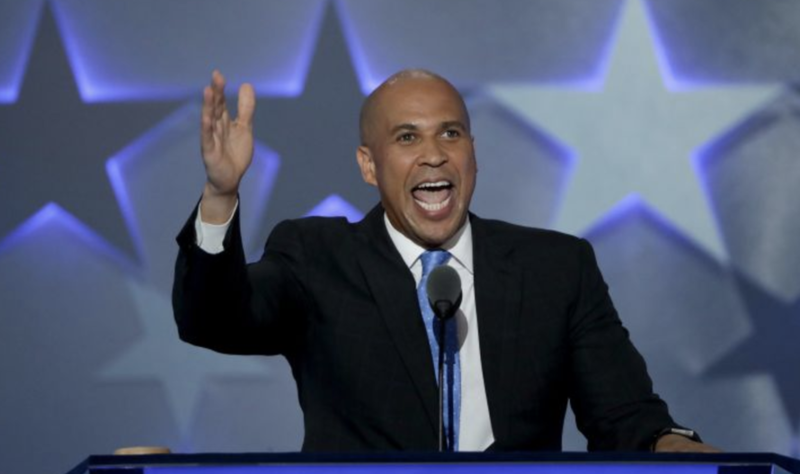 New Jersey Senator and former Newark Mayor Cory “Spartacus” Booker just made it official: He will be joining Kamala Harris, Elizabeth Warren and Kirsten Gillibrand in seeking the 2020 Democratic nomination. Booker is a liberal Democrat and perennial Trump critic who nonetheless scored a key bipartisan victory when Congress passed a sweeping criminal reform bill that he had worked on.